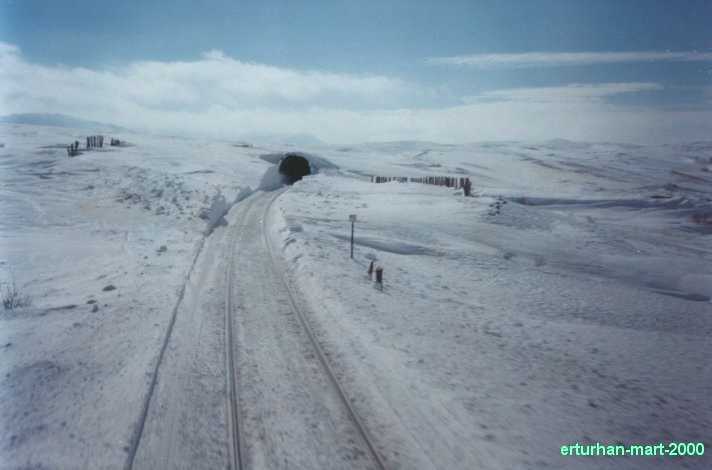 Snow abounds in Turkey and is essential to replenish the country water reserve. 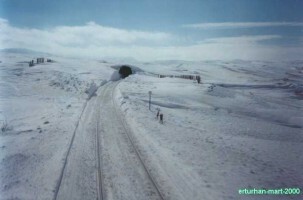 Snowfalls usually occur around December in most of Anatolia, a bit sooner in eastern Turkey. Sub-zero temperatures will last until around April. 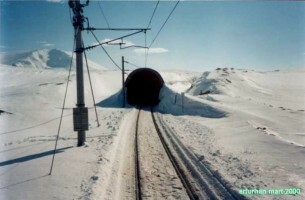 From one to several meters of snow can be expected, depending on the location. Most of TCDD network is exposed to the hardships of winter, the lines in central and eastern Anatolia being the most exposed. THe flat land of the Anatolian plateau is also prone to snow drift and many snow protection galleries and fences had to be built. 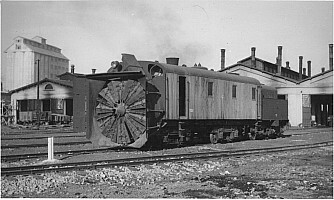 Nohab 4 axles rotary snowplow delivered to TCDD in 1929. 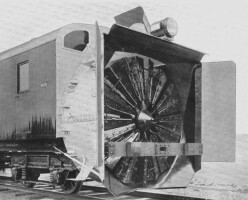 Nohab 5 axles rotary snowplow . TCDD is still using heavy equipment for snow removal. 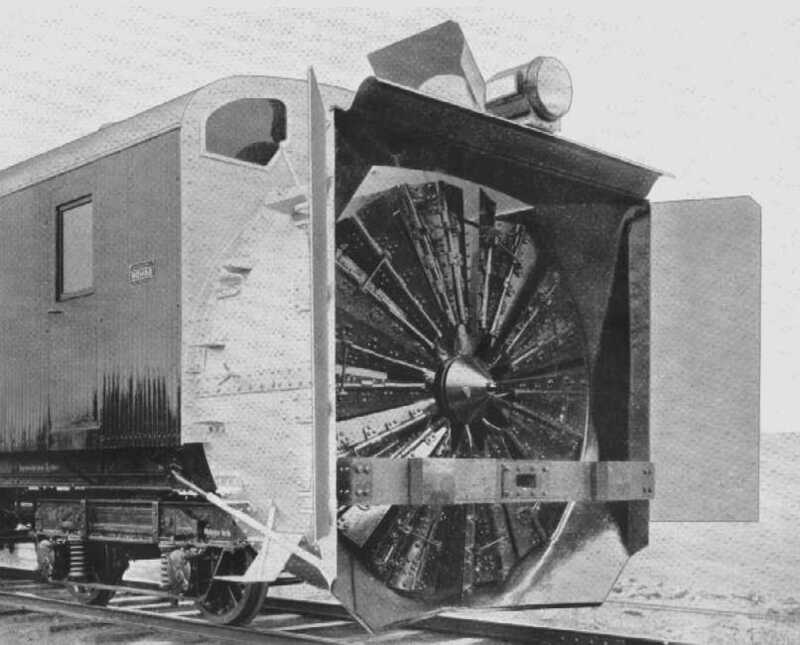 Modern snowplows and snowblowers have replaced the rotary snowplow. 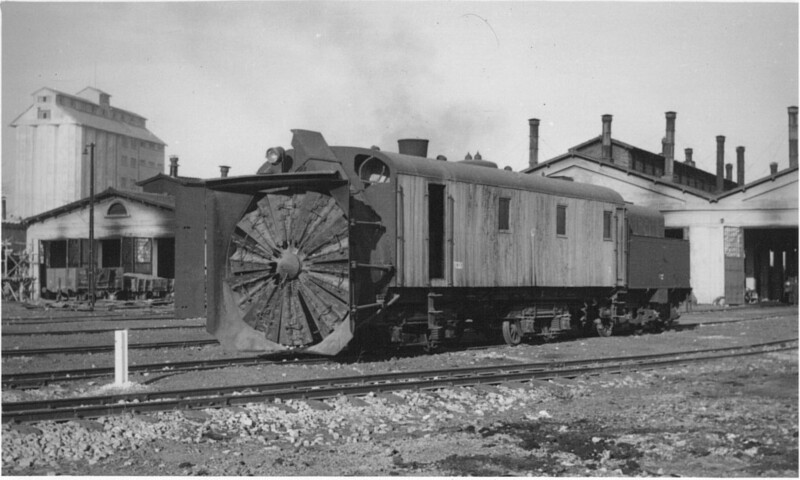 Unfortunatly, I don't have information regarding these newer items of equipment. In addition, much of the snow removal is done either by the engine's pilots, or by the use of light equipment such as a truck-mounted snowplow. Unimog trucks are often used: this vehicle is widely used by the Turkish Army and spare parts are readily available. It must be noted that de-icing and snow clearing in station is also a labour-intensive job because TCDD has few (if any) turnout heaters. 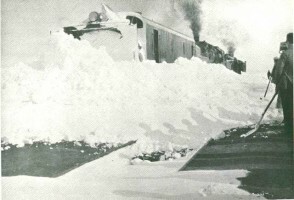 Hence, the network is severely penalised during snow falls and heavy delays occur. 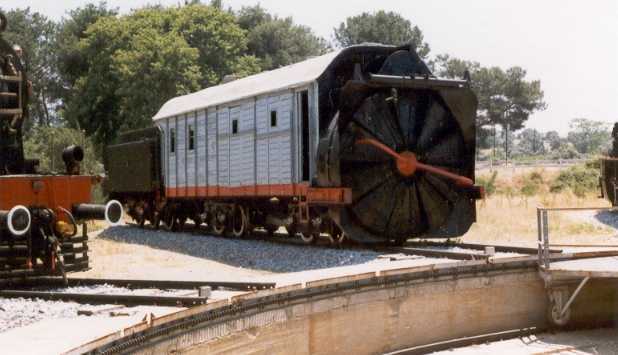 This unit is steam powered. 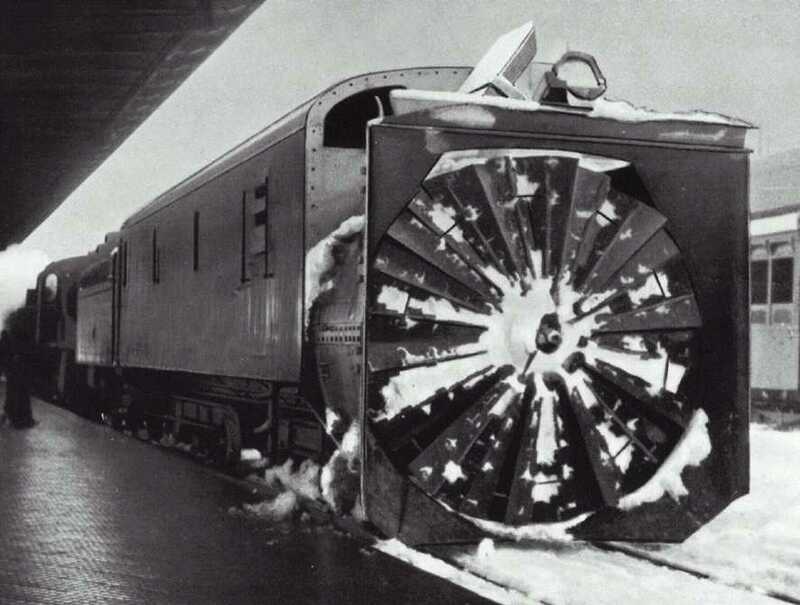 The rotary wheel can be operated in both direction in order to expel snow to the right or to the left side. The operating speed is 150 revolution per minute. 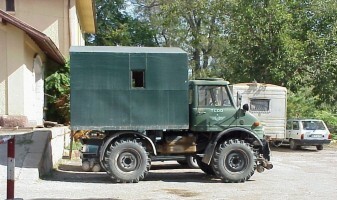 The driver stand in the front end and can communicate with the fireman at the back using an internal electric system. 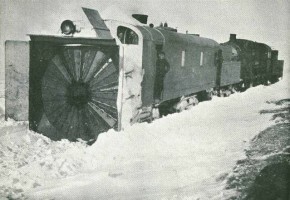 One of these snowplows became famous when it delivered the Orient Express on the 5 February 1929. 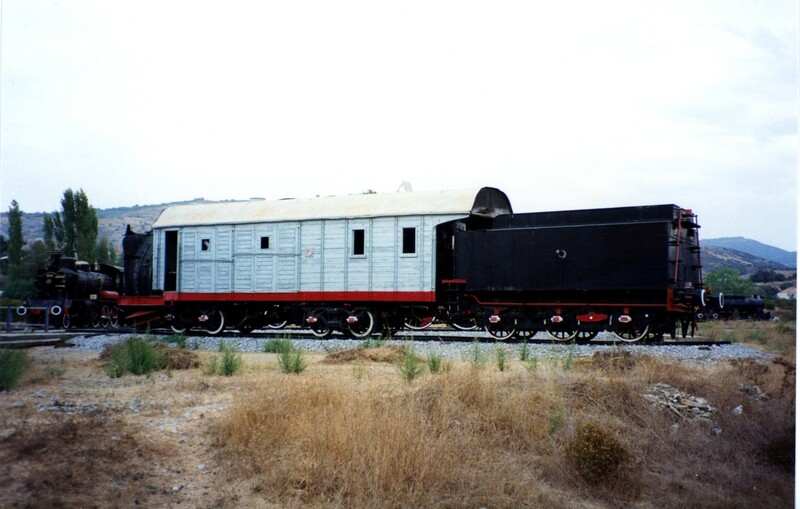 The Orient Express was stuck in Çerkesköy, in Trakia, since February 1st by a storm of "frozen snow", ice and wind. Temperature went a low as -25°C, train heating and food supply became a problem. 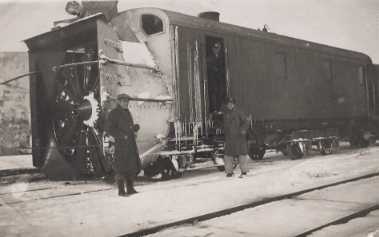 CIWL employees made inhumane effort to maintain the best condition possible for their customers. 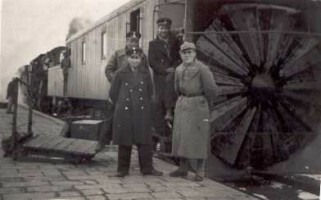 The passengers in return acclaimed the CIWL staff upon arrival in Sirkeci and no one complained about the trip. It is little known that the snowplow was brand new at the time and not yet officially delivered to TCDD. 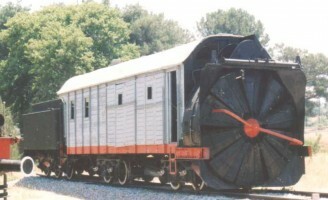 Factory pictures of Nohab 4 axles snowplow. 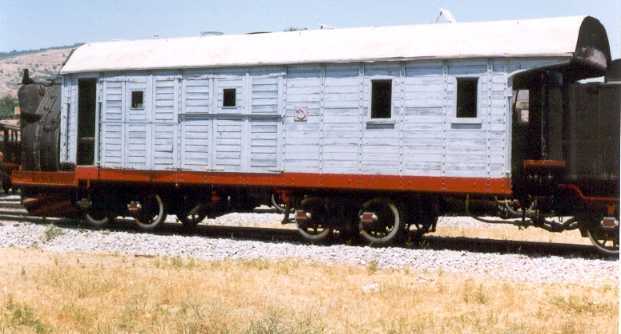 Published "Construction des lignes de Chemins De Fer Irmak - Filyos & Fevzipasa - Diyarbekir" , p194. 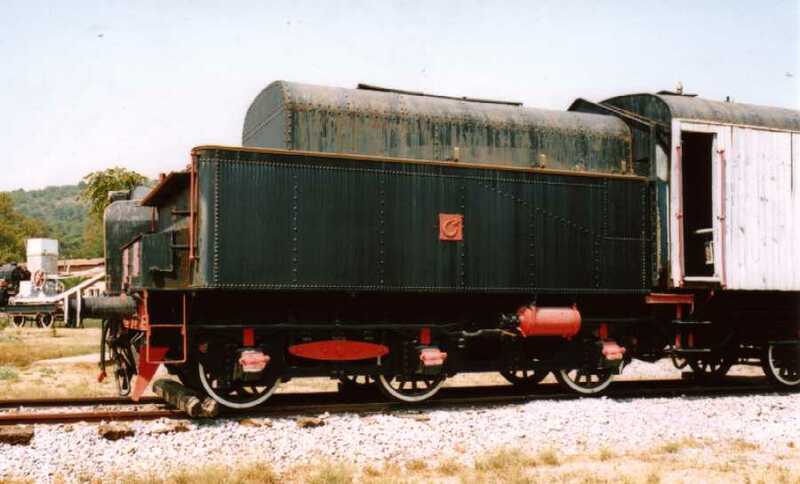 Another Nohab picture of the front end. 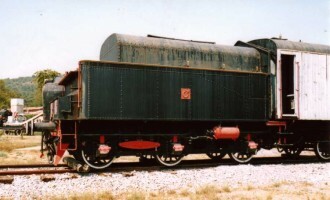 The make shift buffer beam for transportation purpose is easily seen. 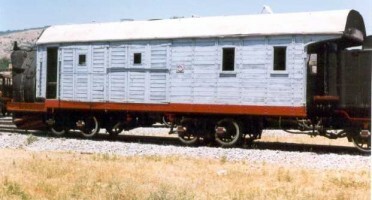 From "Construction des lignes de Chemins De Fer Irmak - Filyos & Fevzipasa - Diyarbekir" , p195. First year: unknown, prior 1914?